WonderCon 2015: ORPHAN BLACK Season 3 Spoilers Galore! My most anticipated panel for WonderCon this year was Orphan Black. With the premiere just weeks away, there was plenty for them to share. 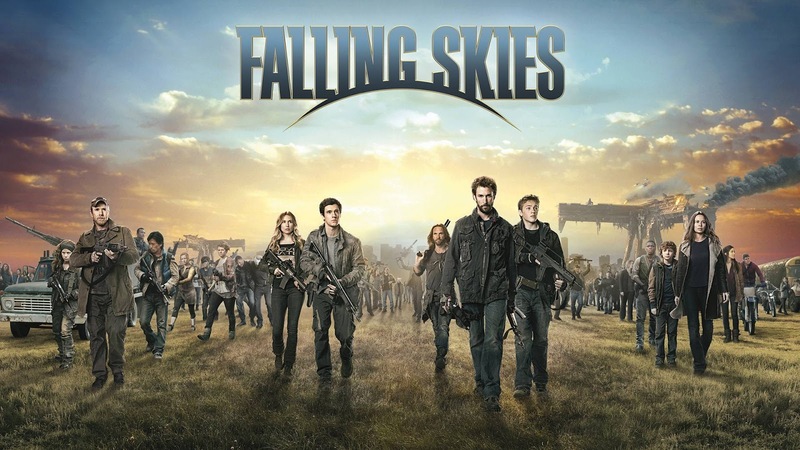 Falling Skies stopped by WonderCon this weekend to give fans a lovely send off as its last season begins airing on June 28th.